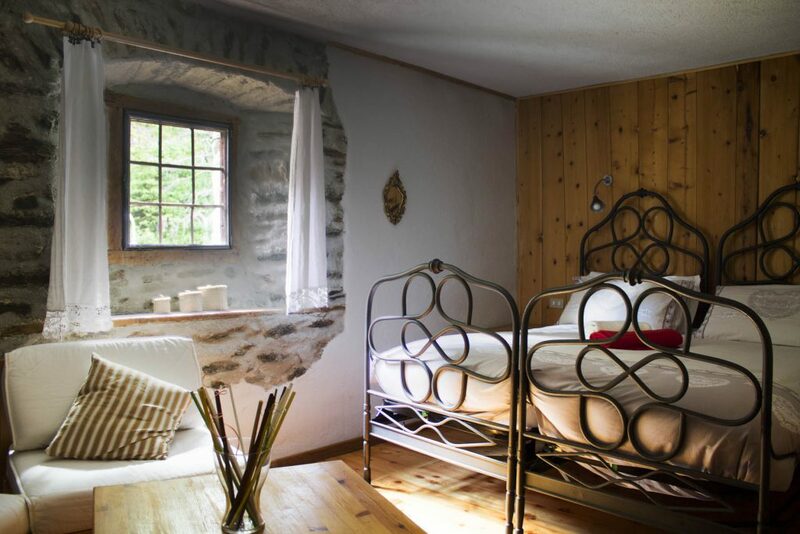 The Hotel Suisse provides its clients eight rooms equipped with every comfort, perfectly soundproof, cool summer and warm winter thanks to a massive stone masonry; and to make them more comfortable over the years has added a partial wood cladding. 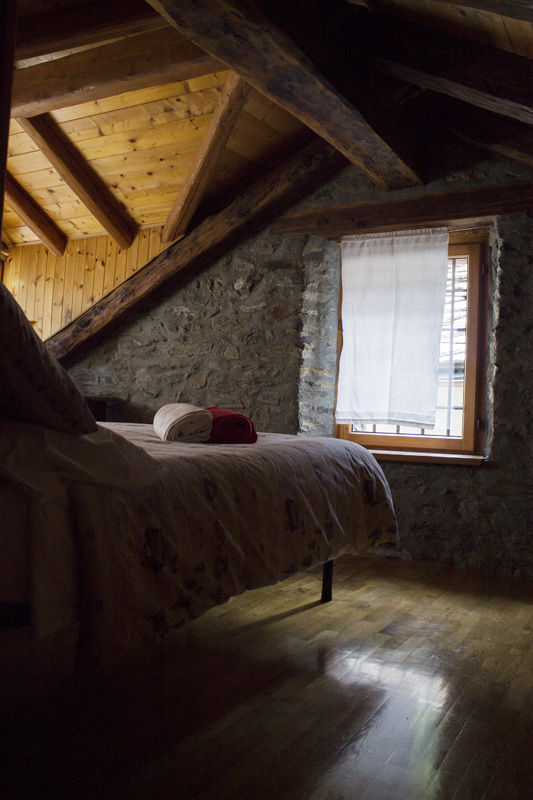 All rooms are furnished with rustic furniture and traditional fabrics of the Valle d’Aosta. 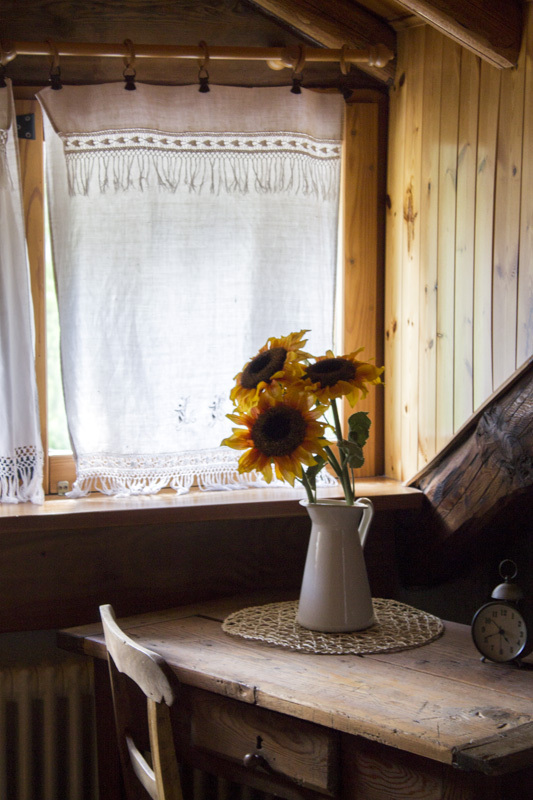 The view that you can enjoy from the comfort at the window is unrivaled: from the forests of larch and fir trees in the old church bell tower, the roofs of lose, the shady alleys and the facades of the old houses of the village. 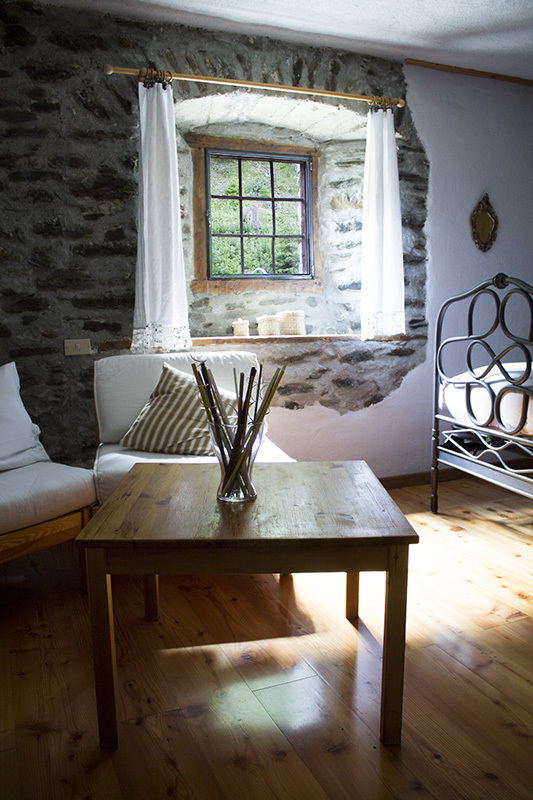 N. 2 double rooms spread (from the central structure) with a private entrance. Half board: E. 67,00, per person, excluding drinks during the meal. 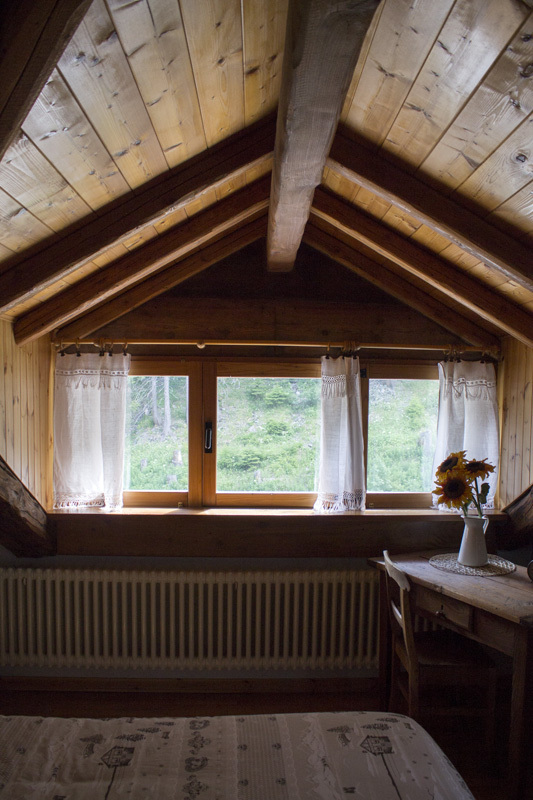 Bed and Breakfast: E. 80,00, for the double room. 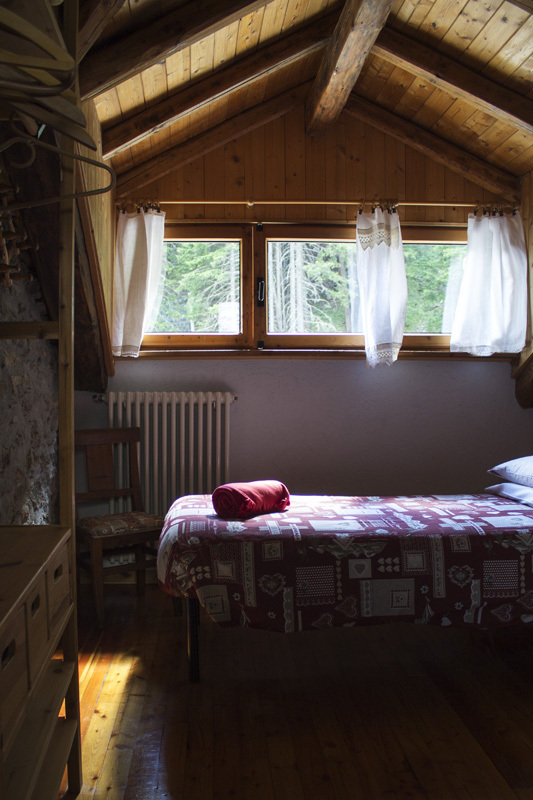 The Suisse Hotel, in the village of St. Rhémy, is the place to relax and find the right balance, in an alcove surrounded by towering mountains and enchanting forests. 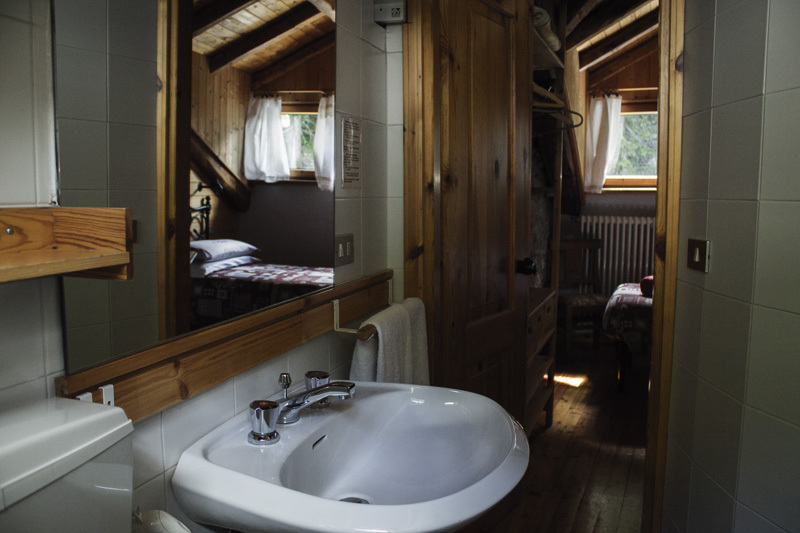 * All rooms are equipped with private bathroom.